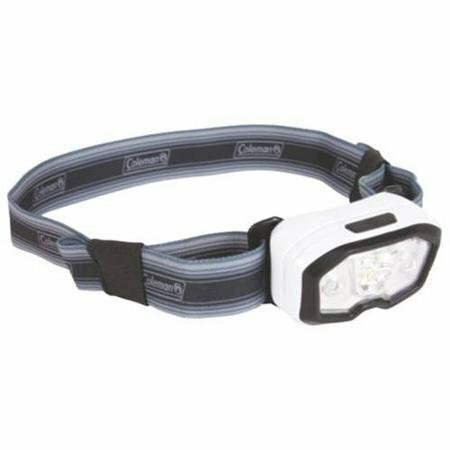 Coleman Divide 150L LED Headlamp With BatteryLock System, Fully-Adjustable Head Strap And 6 hours (high), 60 hours (low) Runtime, 2000025441NP by Coleman at Smart Survival Supply. MPN: 4102239. Hurry! Limited time offer. Offer valid only while supplies last.